For creative types, a solid portfolio will get you everywhere. You pick the strongest representations of your work—the pieces that represent YOU—and send them off for judgment. 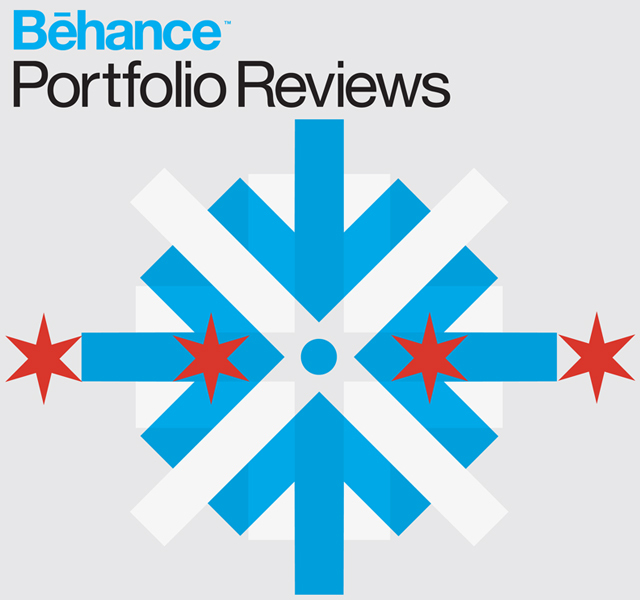 Let Behance portfolio reviews and your artistic peers give you some advice on how to put your best portfolio-foot forward, before you send it to that awesome company. Starting off with a few people presenting their portfolios to the group, the discussion then moves into small groups for one-on-one reviews. 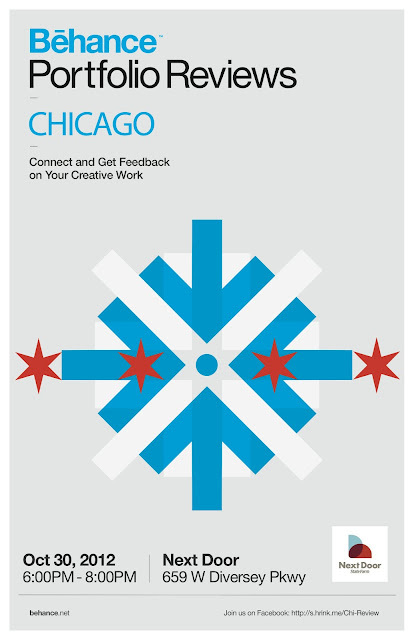 You can find out more about the worldwide Behance Portfolio Review Week here. Moo.com was kind enough to sponsor the event by offering everyone in attendance a 15% discount code! 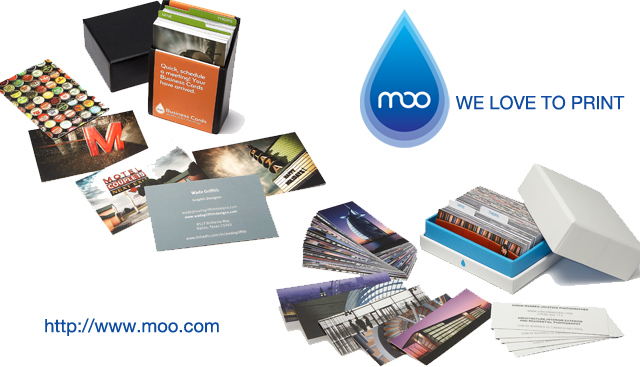 SO big thanks to all the fine folks over at Moo. 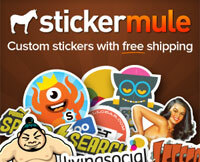 If you are not familiar with their products head over to their site & check it out.